21 June 2015 – Update They spent the night with the last cache at Windy Corner. 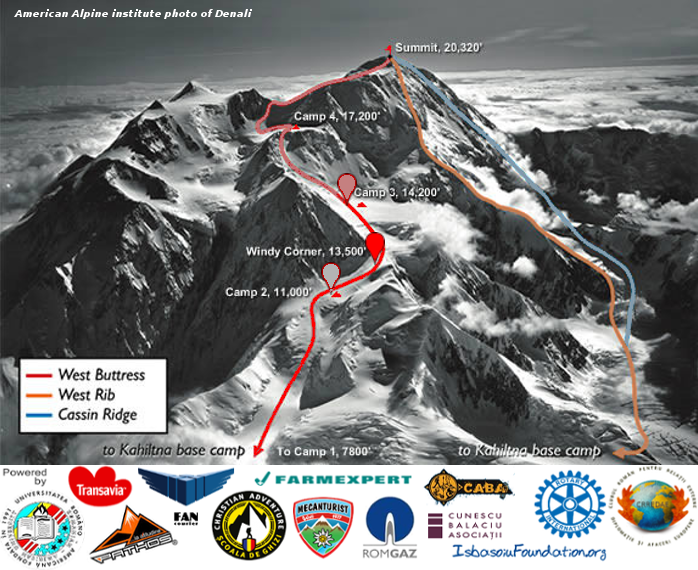 They will try to make it to Genet Basin Camp3 around 4350m altitude, but that depends mostly on weather. They lanned to move everything to Camp3. There is a havily fall of snow, but the conditions allows ascension.